Look to last year’s trends when planning your business goals in the New Year. 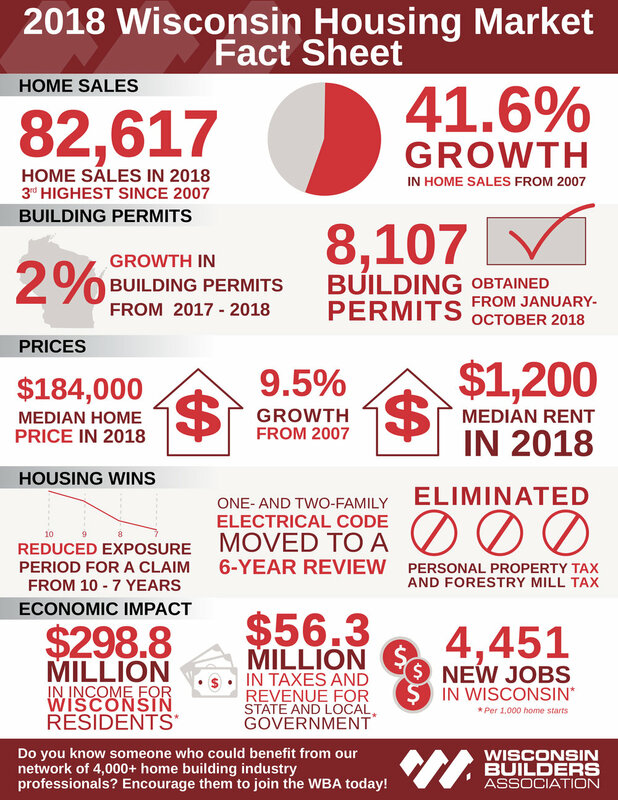 The Wisconsin housing market continued its slow and steady upward growth in 2018, with some of the highest trends seen since 2007. Today, we are looking back at the 2018 housing market to help in setting your business goals this year. Click on the infographic to enlarge, and read on to find out even more….